BitCalm is a tool in the Backup as a Service category of a tech stack. 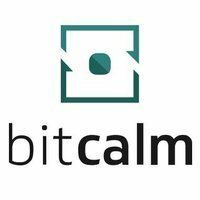 Here’s a list of reasons why companies and developers use BitCalm. Tasks of backup configuration no longer take my time. Easy setup. Fully automated. It just works. Cool! 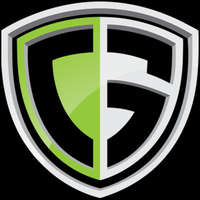 CodeGuard - Time machine for your website. 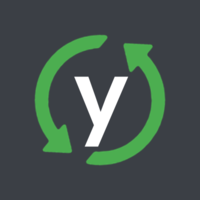 Backup, monitor, and undo changes.